Matt Pisarcik - Columbia Bands, Inc.
Matt currently teaches at The Boys' Latin School of Maryland as Director of Instrumental Music for Grades 4 through 12, directing concert and jazz bands. He previously directed bands and music technology at Saint Edmond's Academy in Wilmington, Delaware before moving to Baltimore, Maryland. Matt received a Bachelor degree in Music Education from the University of Delaware, where he studied trumpet with Alan Hamant and Robert Skoniczin. He was able to perform with guest artists such as Roger Ingram, Chris Vadala, and Ingrid Jensen. Matt has been performing in jazz ensembles since the 6th grade, including but not limited to The Philadelphia Jazz Orchestra, The Hotel Paradise Roof Garden Orchestra, The Shades of Blue Orchestra, and lead trumpet with the Columbia Big Band. 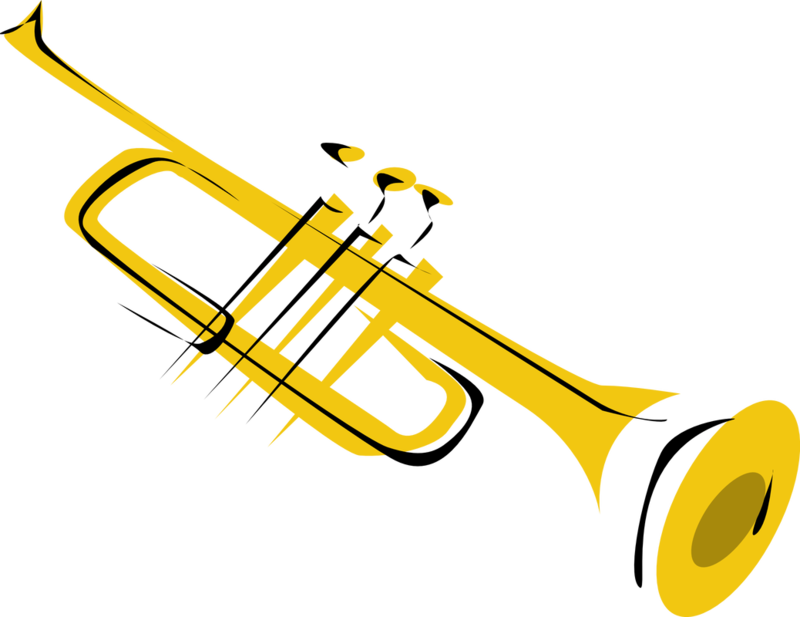 Matt also currently teaches private trumpet lessons to students in the Baltimore area. He lives with his wife Katie Meloro, a high school choral director in Howard County.